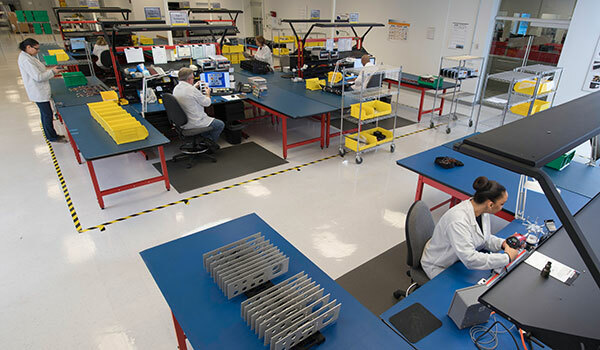 EAO Expands North American Capabilities with ISO 9001:2015 Certification » HHP Associates, Inc.
SHELTON, Conn., Jan. 2018 – EAO, the expert partner for innovative, intuitive and reliable Human Machine Interface (HMI) solutions, enhances its North American manufacturing capabilities with the achievement of International Organization for Standardization (ISO) 9001:2015 compliance. This accreditation ensures EAO’s ability to satisfy the unique needs of its customers, and solidifies its position as a value-added partner. We are honored to serve as a manufacturer’s rep for EAO Switches, one of this year’s awards honorees.